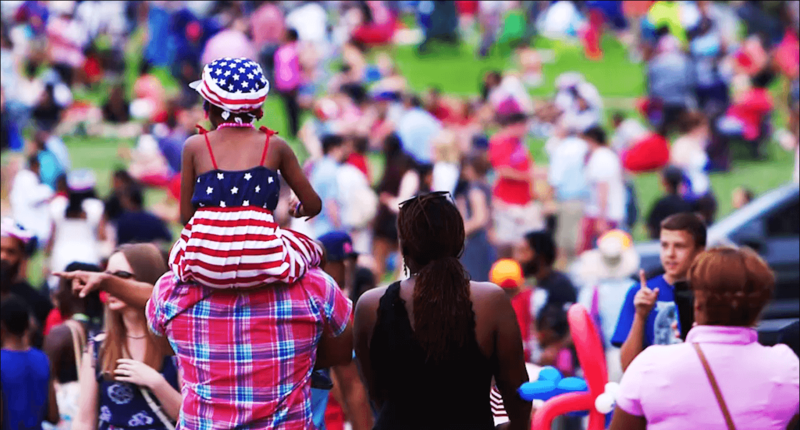 Join us to celebrate America’s birthday in America’s birthplace! 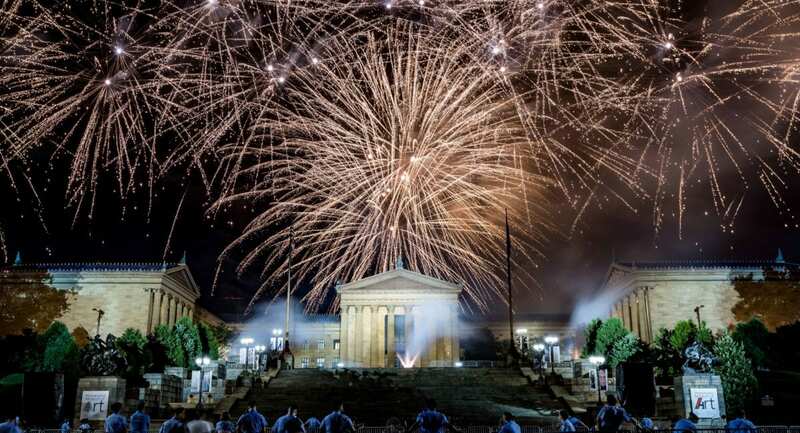 Get excited for 5 days of FREE events citywide complete with concerts, block parties, movie nights, fireworks and MORE! 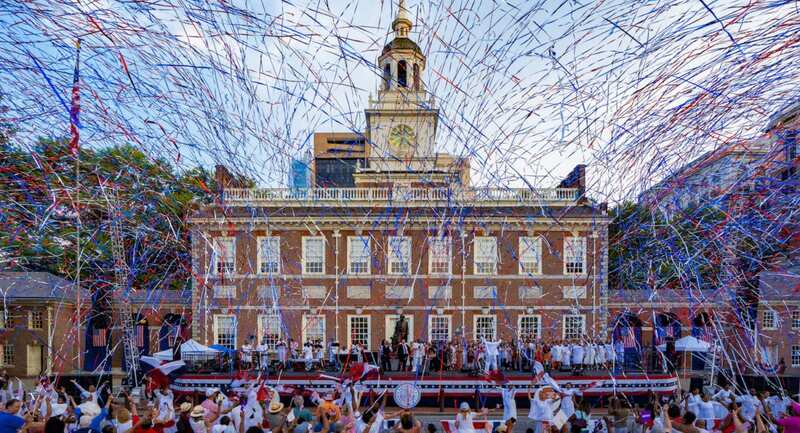 What better place to celebrate America’s Birthday than America’s Birthplace? Become a Friend to be the first to know about special perks and insider tips for exploring the festival. We had a blast at this year’s festival and we hope you did too! 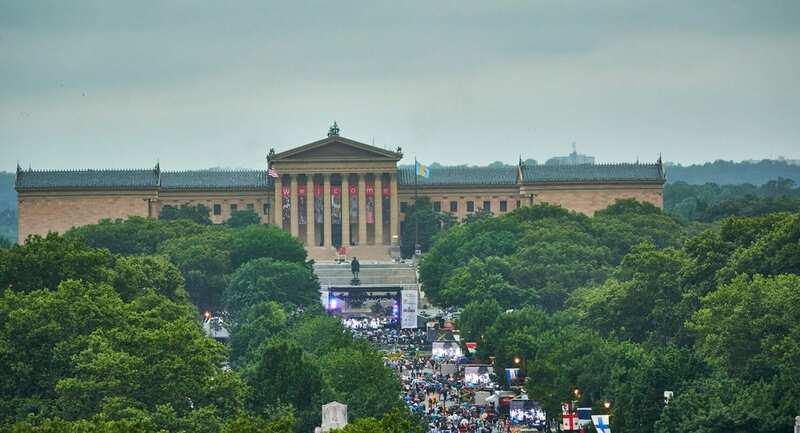 Thank you to the City of Philadelphia, Wawa, Comcast NBCUniversal, Live Nation, Visit Philadelphia and all of our amazing sponsors and festival partners who make this FREE festival possible for all to enjoy! 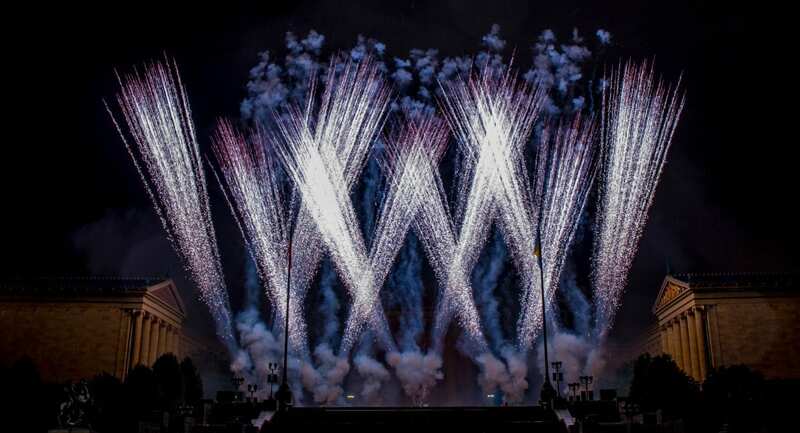 Click below to see some of our favorite memories from Wawa Welcome America 2018. Thank you to all of our amazing sponsors and partners who make this FREE festival possible!